The 214 meter long passenger ro-ro ferry Europalink ran aground off the islet Peristeres near Corfu, Greece. The passenger ship ran onto the rocks and sustained hull damaged. The vessel turned around and returned to Kerkyra aided by two tugs. In port, divers inspected the hull and found the vessel had suffered several cracks along its starboard hull. No reports of injuries to the 692 passengers and 70 crew on board. Passengers disembarked and were given other travel arrangements. 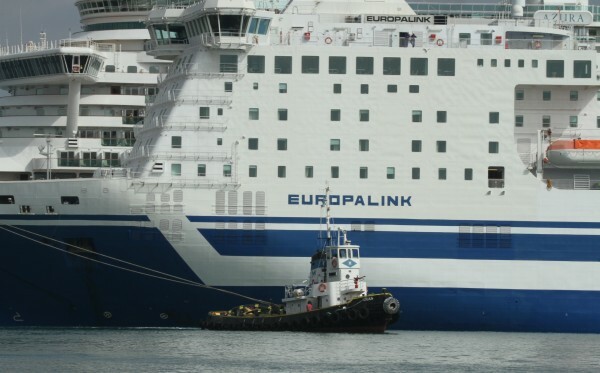 The Europalink was detained by authorities until repairs could be completed.